SMART Pupil of the term! Today one child from every class was awarded the SMART Pupil of the Half Term during our whole school assembly. 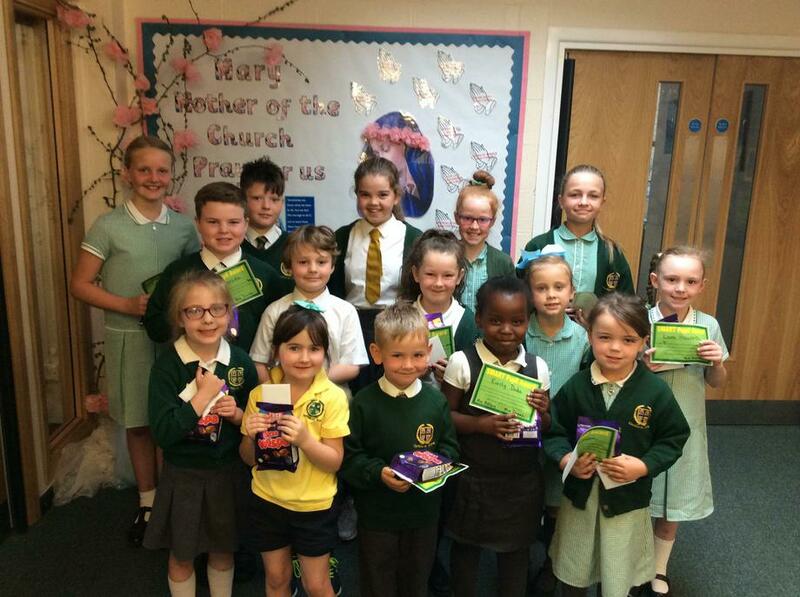 These children have shown their teachers ALL half term how smart they are by making smart choices, being 'smart' with their learning, looking 'smart' and showing that by walking in Jesus' footsteps they are achieving great things. Well done to them all, we are so proud of you.